The current scenario does not at all look good for the crypto world. Bitcoin has attained the lowest price in the last fifteen months, various heavyweights such as ConsenSys are relieving their staff members, many ICO startups are facing issues related to cash shortage even before their product is being introduced into the market and such a situation does not sound favourable from any angle for cryptocurrency market. This situation is not new to any crypto investor and hence they are getting used to such circumstances almost every day. 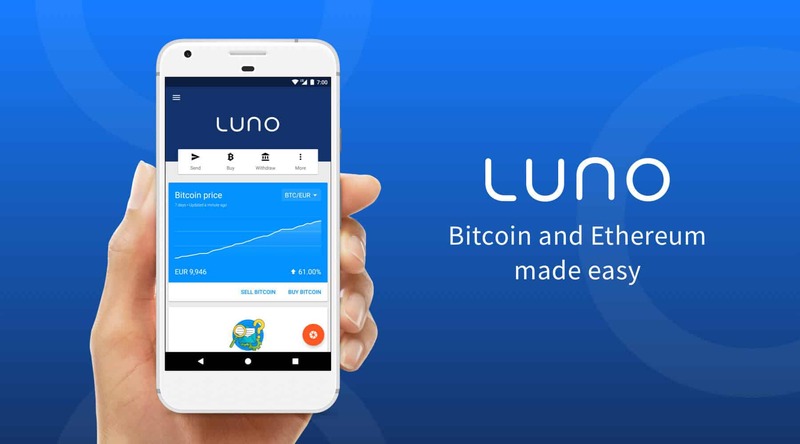 The Luno company further claims that it will be very easy to buy crypto from mobile and this will become easy to keep its mission alive “upgrading the world to a better financial system.” To support such system they are hiring 40 employees who will assist them in this mission. He described that to form a team with the required skills and ability will enable a company to grow and develop enormously at a rapid rate in the upcoming year 2019 irrespective of the market condition. He thinks that if a person is sufficient enough to understand and deal with the situation accordingly then the company functions will not hamper due to any reason. He quoted that “More and more people are beginning to understand and see the value in owning crypto, and we want to be at the forefront of that educational process.” Let’s start a new and happening career in 2019 in the crypto market.